One of the keys to designing a lovely garden is to mass varieties of a single plant to create swaths of color. Whether you choose a grouping of Lavender plants for full sun, a collection of Astilbes for part-shade, or a variety of colorful Daylillies to line a sunny or partly sunny pathway, the massing of plants never fails to create a unified and beautiful sight while conveying the intentionality of design. Perennials are natural building blocks for creating drifts of color because they return reliably year after year. Because we often plant multiples in our own gardens, we have, over time, developed a number of exclusive perennial collections that encourage gardeners to do the same in their gardens. These collections are superb for beginners, and they offer value and ease to experienced ones. 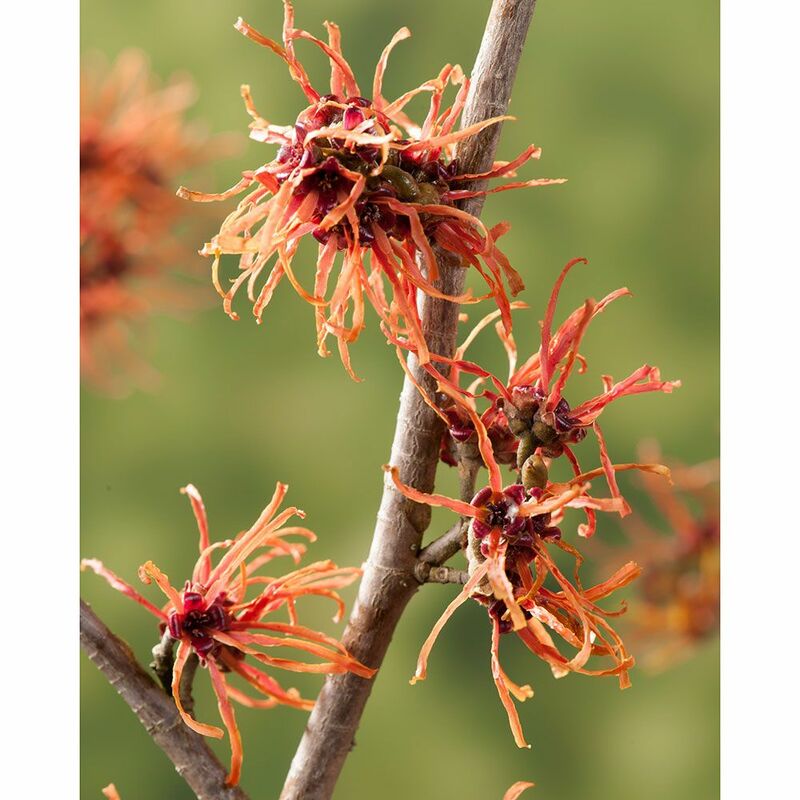 Scroll below to see some of the effects that can be achieved when planting our perennial collections. The images might also inspire you to plant multiples of other ‘like’ plants, creating your own colorful drifts. Lavenders are usually planted in large clumps of one variety, where their soft shade and cool, subtle foliage provide quiet dignity through the summer. In one of our trials, we discovered that a perfectly delightful effect can be had by combining several varieties whose disparate heights, colors, and forms flow together to produce a garden that is interesting and informal, but very definitely Lavender. Our Lavender Patch collection was born. 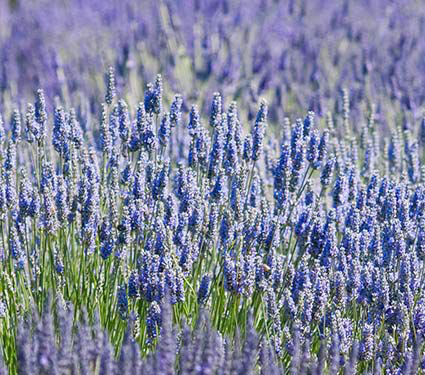 Whichever way you choose to plant Lavender, these aromatic subshrubs are popular in herb gardens as well as in the perennial border. 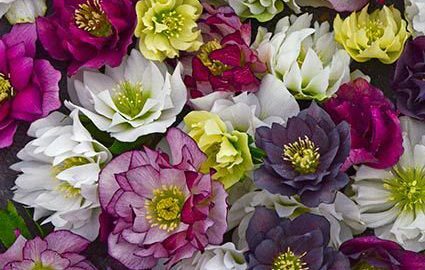 The intensely perfumed blue-violet, mauve, pink, or white flowers are treasured for drying and making potpourri. 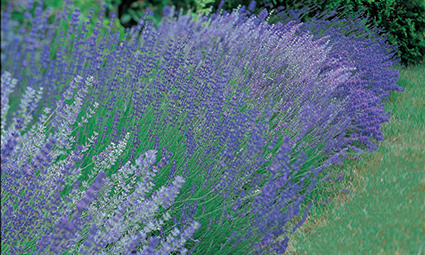 The foliage of Lavender is a standout in the garden where its silvery or gray-green hues contrast nicely with its neighbors. Lavenders thrive in the arid West, but are best grown as annuals or container plants in the South, as they do not thrive in areas of high humidity (with the exception of Lavandula dentata and L. stoechas). We love to use them to line a driveway or sunny path or to create a low hedge around a pool enclosure or along a fence. 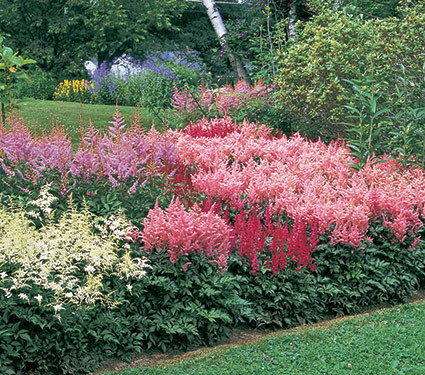 Graceful to look at yet rugged as can be, Astilbe plants are a superb building block for part-shade gardens. Planted in drifts, they send up clouds of color in summer, their fuzzy plumes also adding beauty and texture above feathery green foliage. Over time, their root systems form mats that help suppress weeds. 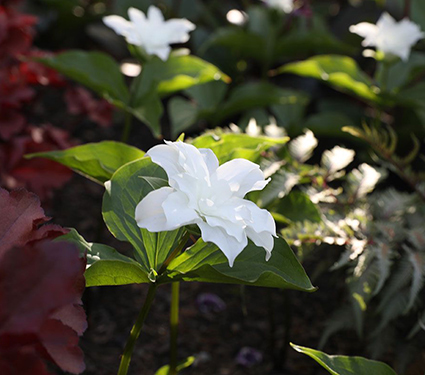 Our Cornerstone Collection, previously known as “Old Ironsides” for its remarkable durability, is a collection of 12 plants—3 each of a white, 2 different pinks, and a red—at a price that encourages mass plantings. 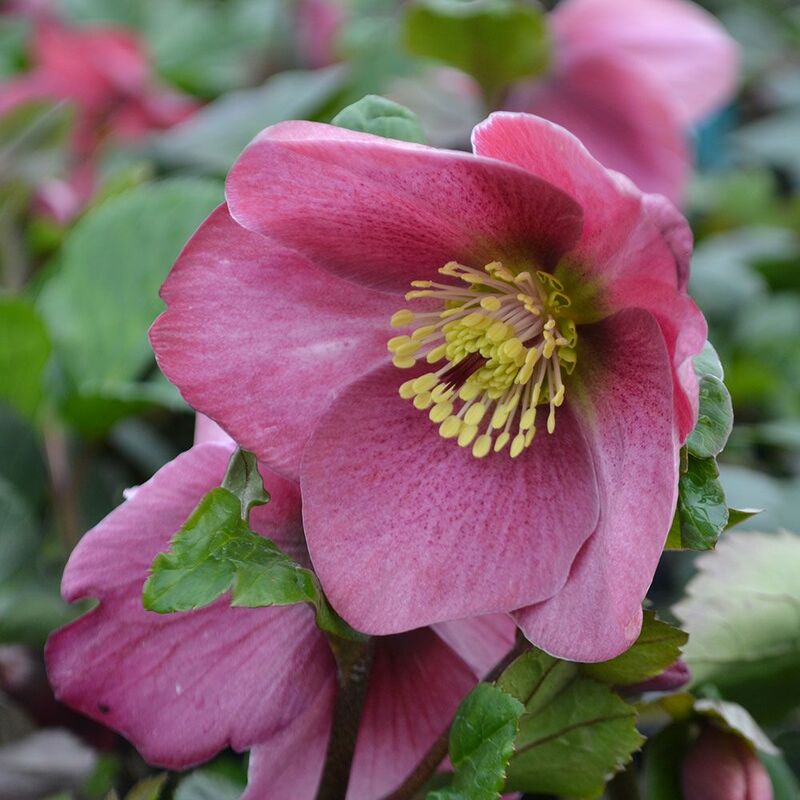 It’s a great way to start a color parade in your shade garden, one that will continue throughout your lifetime and beyond. Few flowers can compare with the grace and beauty of the Siberian Iris. Their arching standards and undulating falls, carried on strong stems above grassy, blue-green leaves, flutter in the softest breeze like exotic seabirds playing the wind. What’s more, no plants are more rugged and reliable. 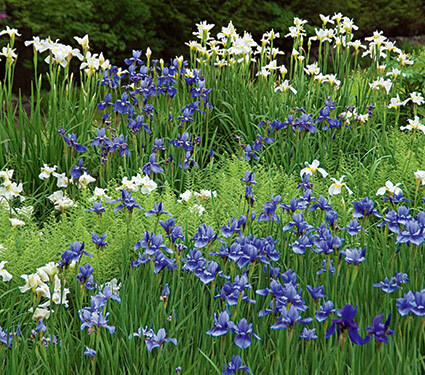 Given full sun or partial shade and average to damp soil, Siberian Iris form large clumps that bloom heavily after the first year. 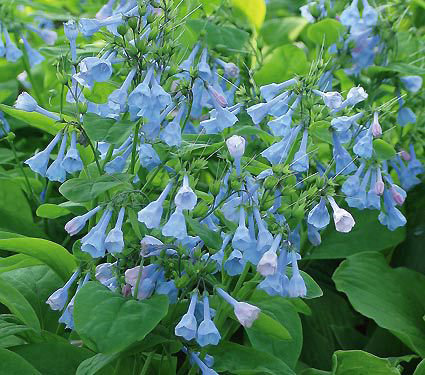 Because no garden should be without these beauties and no garden can have too many, we offer 3 plants each of 4 different varieties—in purple, white, and two shades of blue. Cluster them together in the mixed border or beside a pond. Simply stunning. 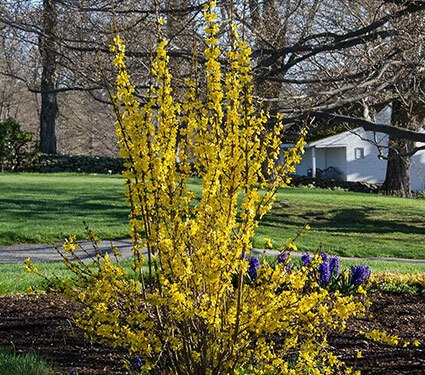 Cover a hillside, line a path or create a swath of color in a mixed border. 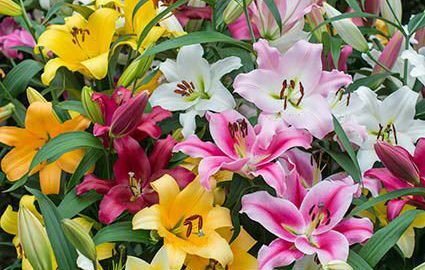 Our rainbow of carefree color includes pink, purple, orange, yellow, and white Daylilies, 50 different named varieties (although plants are not labeled individually), selected by us from award-winning, reblooming, and fragrant varieties. 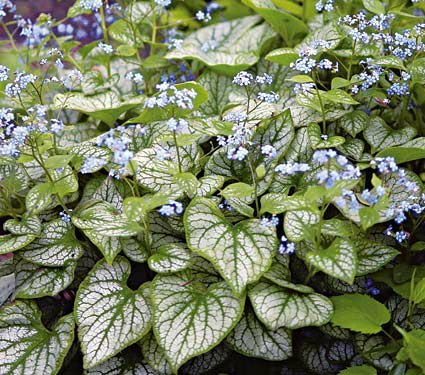 These vigorous, hardy perennials settle in quickly and prosper in average, well-drained soil with at least a half day of sun. The show runs from July into September with no effort on your part. 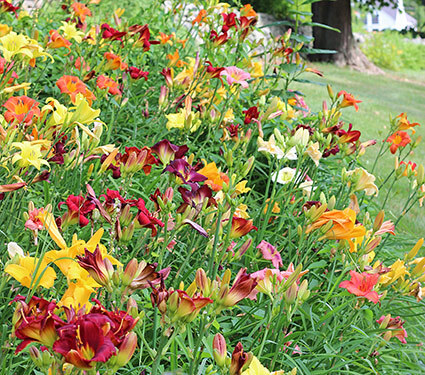 Our collection is the easiest and most economical way to buy Daylilies in mixed colors. Click here to see more Preplanned Gardens and Exclusive Collections on our website. The gardening season is about to get underway in the Northeast, so it’s a great time to clean the garden tools. Up at the farm, we asked Matt Scace, grower for the White Flower Farm Store, to walk us through the steps. For starters, he points out that there are a lot of different tools that would appreciate attention: axes, edgers, shears, hoes, swoes, shovels, trowels, pick mattocks, forks, and saws. For purposes of this post, we’ll concentrate on one of the most commonly used garden tools: pruners. The same techniques used to clean and sharpen pruners can be applied to lopers and the blades of some other garden tools as well. dish soap, a nylon scrubby sponge, a whetstone or sharpening stone, a few drops of oil (any kind will do, from canola to WD40), a rag or paper towels, and a bit of elbow grease. 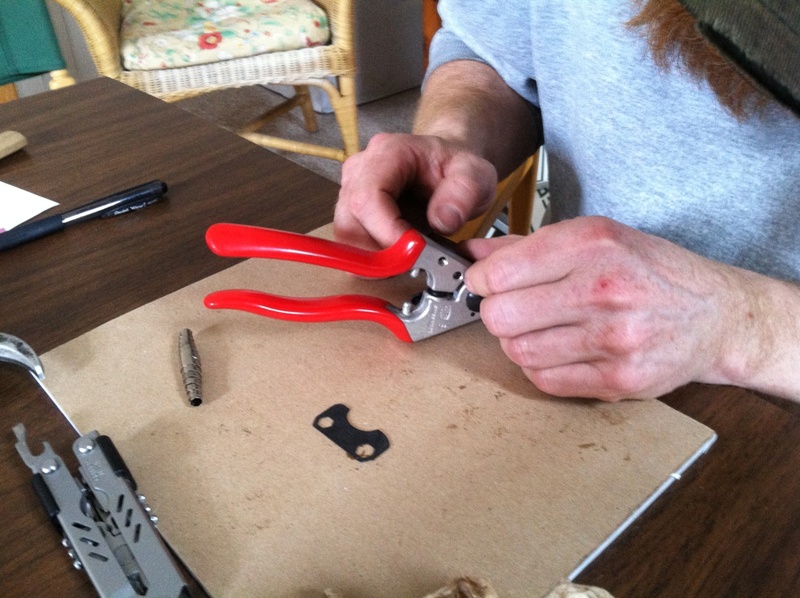 Matt uses an all-in-one-tool to disassemble his Felco pruners. This step is optional because not all pruners or garden tools are designed for easy disassembly. Tools that don’t encourage disassembly should be left intact. Well-made pruners, including the Swiss-made Felco models preferred by most of our garden staff, are easy to take apart. Disassembling should be done whenever possible because it’s the best way to clean and sharpen the full blade and to clean the interior junction where the blade pivots. To disassemble: use a screwdriver, all-in-one tool, or, in the case of Felco and some other brands, the mini-wrench or disassembly tool that comes with your pruners. If you’re afraid you might not be able to put your pruners back together again, Matt has great advice: “Take out one screw, and take a picture with your cell phone. Take out another screw, and take another picture with your cell phone,” and so on. That way, you’ll have a visual record of how to put everything back together. 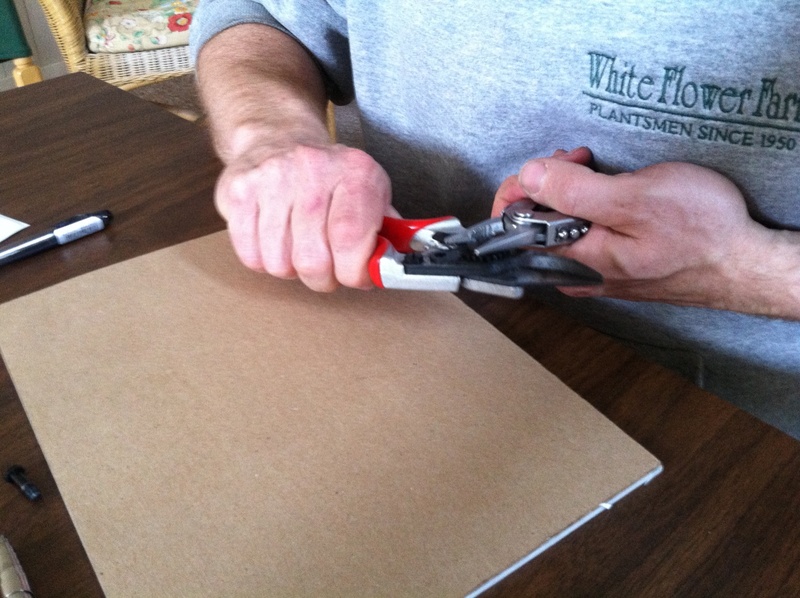 While you disassemble your pruners, take care to set the parts on a clean, uncluttered surface so nothing gets lost. For his demonstration, Matt used the back of a legal pad. Use warm water, dish soap, and a nylon scrubby sponge to remove sap and clean the blade. 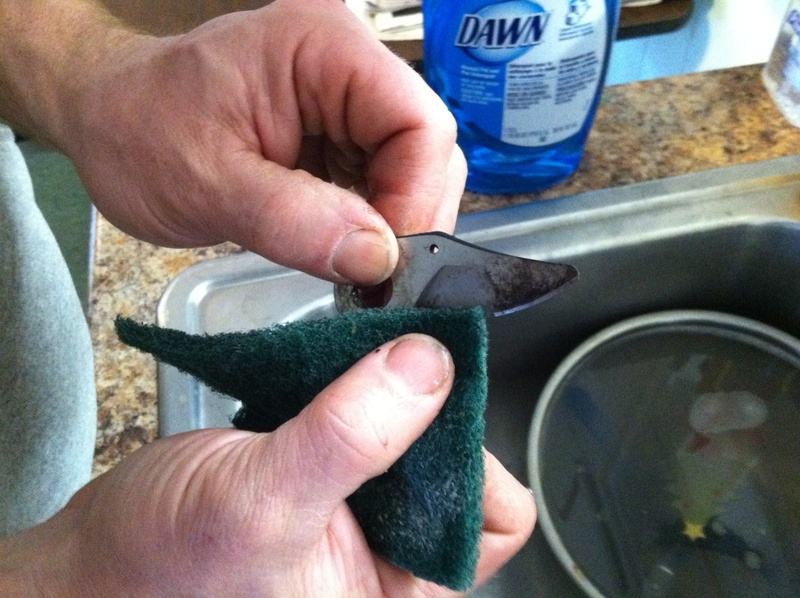 Under warm running water, Matt uses Dawn dish soap and a nylon scrubby sponge to clean the blade. The results are rather remarkable. The blade emerges shiny, and looks almost new. Cleaning the blade not only removes grit, sap and dirt, it also enhances your view of the blade’s beveled edge. Taking care of that is the whole point of sharpening, which comes next. 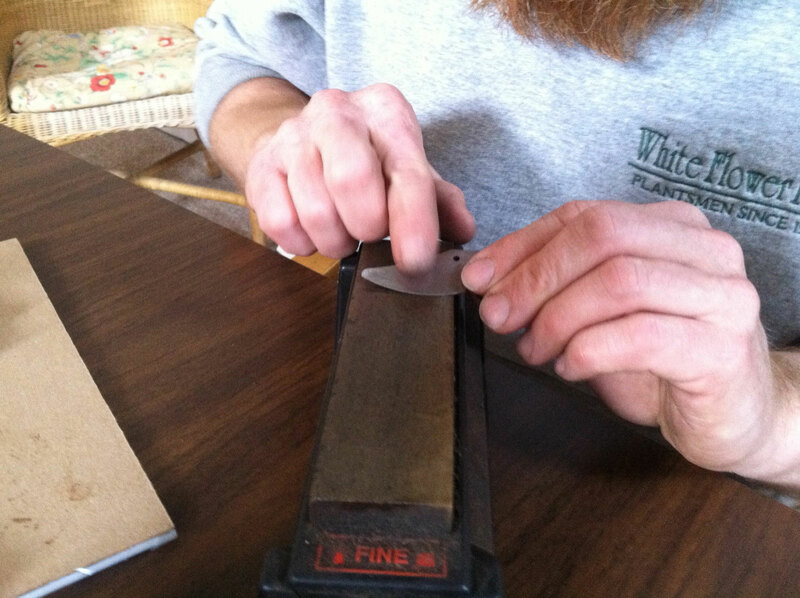 Matt holds the blade at the angle of the bevel as he rubs it down the sharpening stone. Sharpening techniques vary, and they may depend on the size and shape of your whetstone or sharpening stone. Place the stone and blade in contact, and “feel for the angle,” Matt says. When you’ve found it, move the blade gently against the stone (or the stone against the blade, depending on the type you have) so abrasion begins to sharpen the edge. “Some recommend using a circular motion,” which means moving the blade or stone in small circles along the bevel, Matt says. Others run the blade down the stone in a linear fashion. The key is to maintain the angle of the beveled edge. Check your progress as you go. In the places where you’ve rubbed the blade against the abrasive stone, the blade will appear shinier. Make sure the shine corresponds to the factory-made bevel. You can check the sharpness of your blade by cutting a piece of paper: Hold the paper in one hand and slice at the edge with the blade. The blade should cut into the paper, creating a shred that curls away. 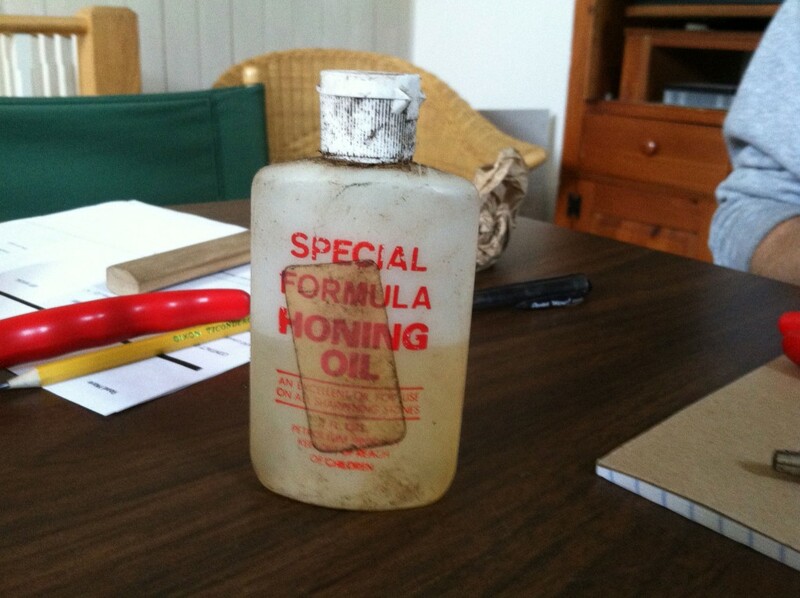 After sharpening, it’s time for oil. A drop or two protects steel blades, preventing rust and corrosion, and it keeps the pivot mechanism moving smoothly. TIP: If you’re worried you won’t know how to reassemble your pruners, take cell phone photos as you disassemble a pair, then you have a record of what goes where and in what order. Ideally, you should clean, dry and oil your tools after each use. Not many of us are that diligent, but the point is, buy good tools and treat them with the respect they deserve, cleaning them often. For tools that come in contact with plant material, it’s wise to clean the blades with rubbing alcohol. “It can dramatically reduce insect and disease issues,” Matt says. A good number of plant diseases are plant-specific and won’t spread from one type of plant to another on a pair of pruners, but others can be transmitted that way, and a bit of alcohol can hinder the spread. 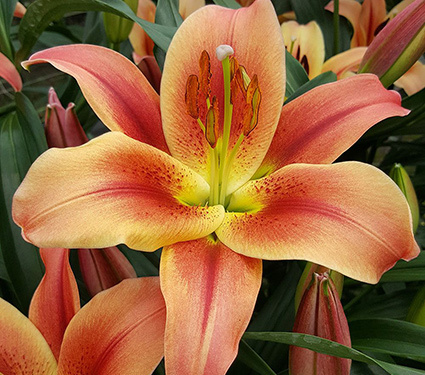 True Lilies, from the genus Lilium, are often confused with Hemerocallis, more commonly called Daylilies. 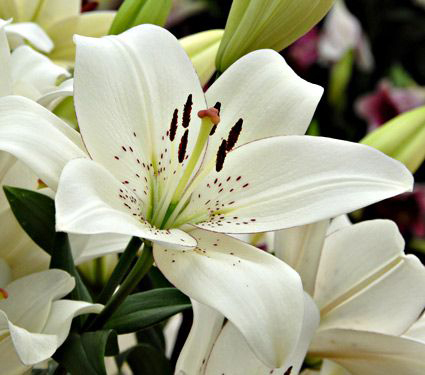 True Lilies produce a single stem, often tall, from a bulb. The leaves grow on the stem. Daylilies grow from tubers that produce a large tuft of foliage, from which emerge leafless stems (called scapes). Because Lilies are tall and slender, they fit easily between other plants. Tuck two or three between the crowns of other perennials, toward the back of the border. Lilies can add color where Peonies, Baptisia, and other early summer bloomers have subsided to green. 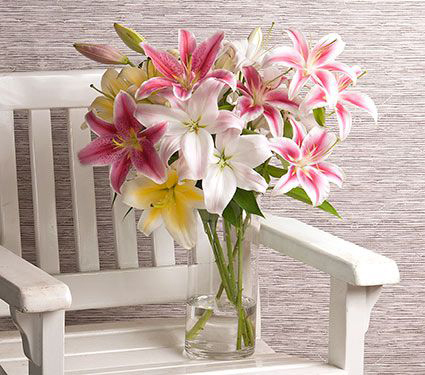 Lilies can also complement summer bloomers. Try Asiatic Lilies, which bloom first, with Salvia, Geranium, Centaurea, or Heuchera. Orienpet Lilies (crosses between Trumpet and Oriental Lilies) are the next group to bloom. They enhance Campanulas and all the Daisy-type flowers: Echinacea, Coreopsis, Gaillardia, and Leucanthemum. Oriental Lilies, the last to bloom, are lovely with Phlox, Ornamental Grasses, and Sedum, as well as the long-blooming Echinaceas. Lilies make superb cut flowers. If you don’t like to cut from your borders, plant rows of Lily bulbs in a cutting bed or a corner of the vegetable garden. Spring-planted Lilies will likely be a little shorter than expected their first year; the bulbs are so eager to grow, they produce stems before they’re fully rooted. In their second year in your garden, the Lilies will achieve their full, often majestic, height. 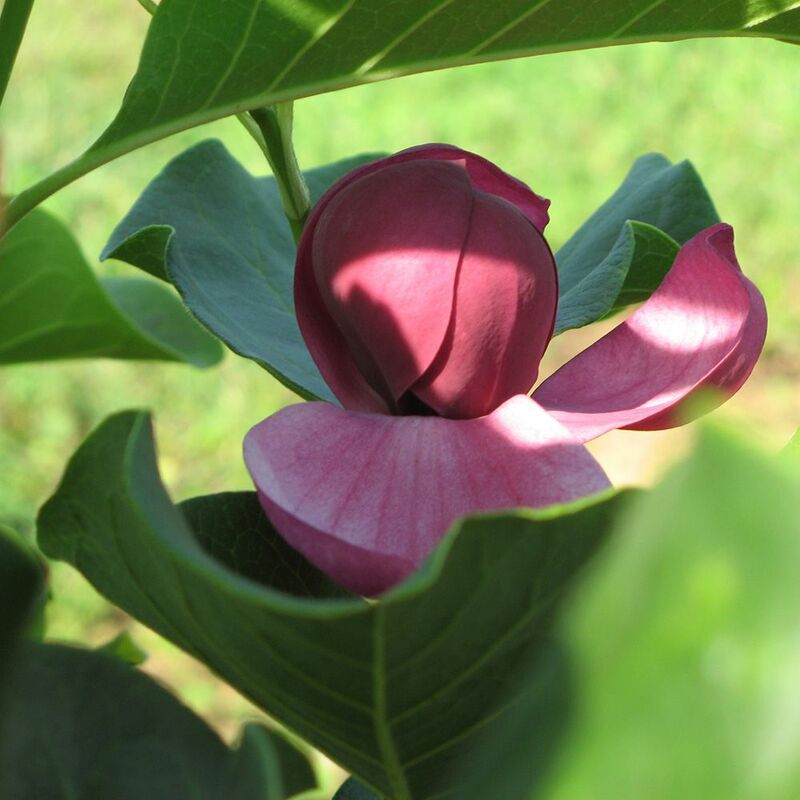 Orienpets and Orientals might benefit from staking in their second year, especially if grown in part sun, because they tend to lean towards the sunlight. To learn more, watch our video Where and How to Grow Lilies.